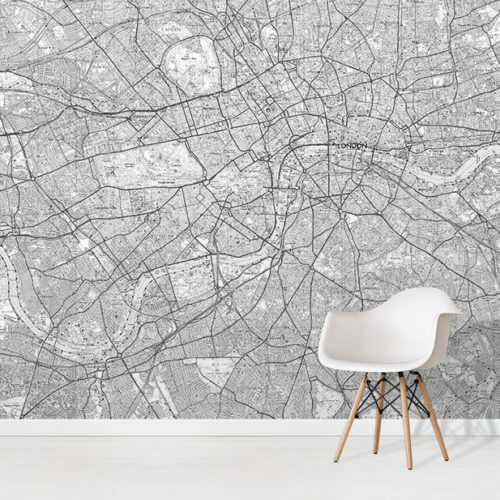 Create a stunning feature wall in the playroom or office with our Pastel World Map Wallpaper Mural. Superbly detailed with country, city and province labels. 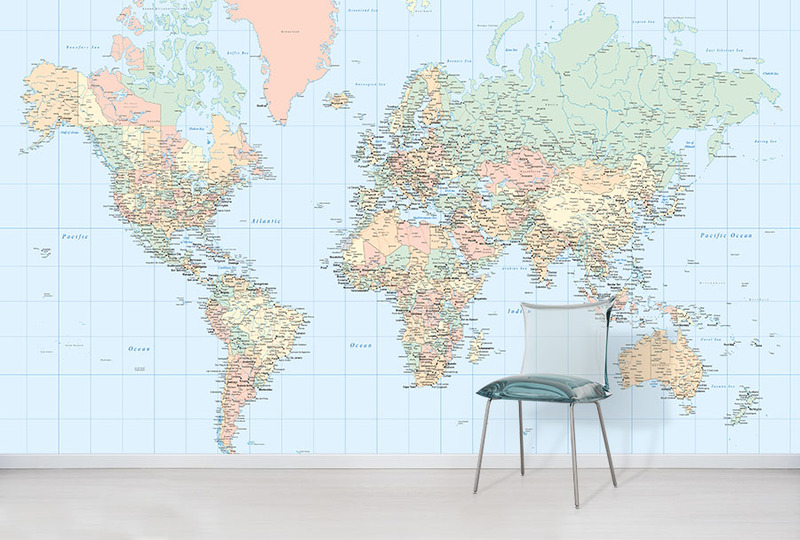 The Pastel World Map wallpaper is a stunning mural design. It shows our wonderful world in soft pastel tones. The neutral colours in this design are the perfect backdrop for your interior decor. Whether your furniture is minimalistic or bold, the world map design will certainly make a fantastic feature wall in your home or office. This detailed world map mural is a great educational tool as well as a superb wall decoration. 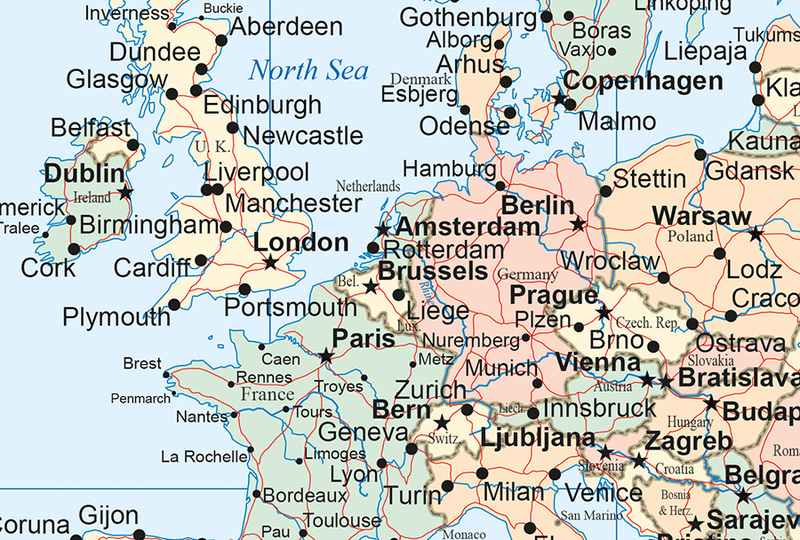 Country and city labels are shown clearly. 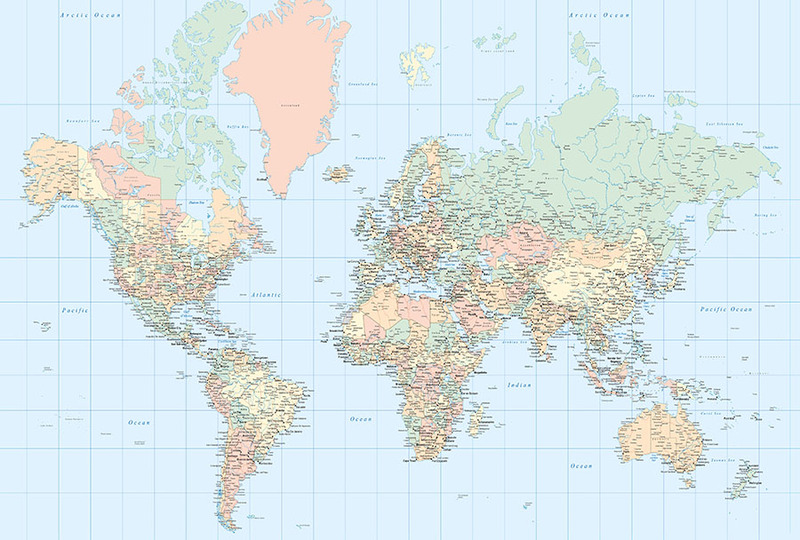 Additionally, States and provinces of the world are included in this World Map Wallpaper design. The world map wallpaper is finished in pastel tones. 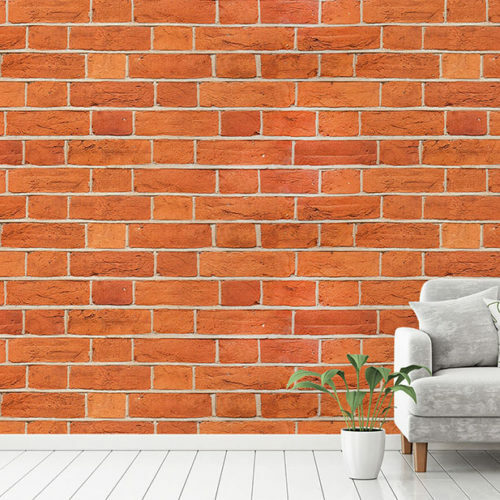 This design would work well in any room of the house.